Got some great news for you!! I'll be at the next SO VINTAGE LONDON fair at OLD SPITALFIELDS MARKET on 5th July!! I'm so pleased to be at this amazing event, and at one of London's most famous markets. Come along for a fabulous vintage day out, where I'll be in amongst some of the best traders around. I've got so many vintage goodies to show you! 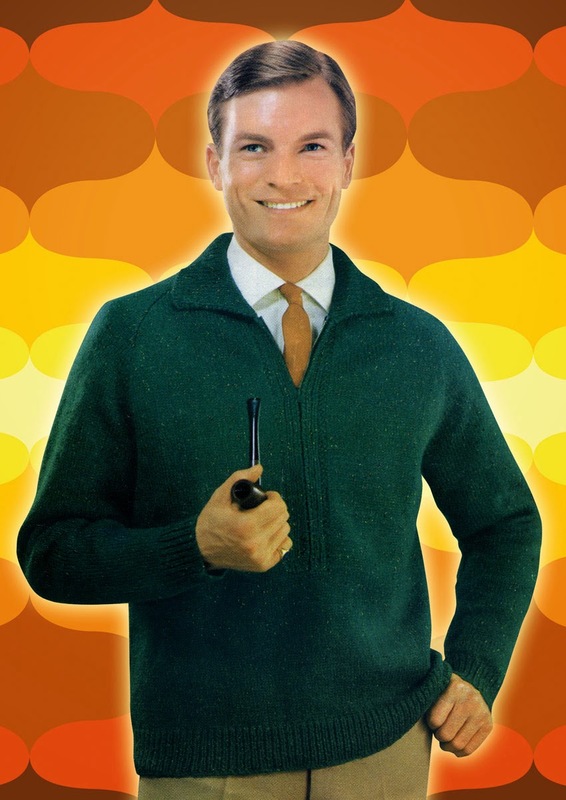 I've got crazy ceramics, groovy glass, marvellous magazines and much more. And don't forget I'll have a huge selection of my own vintage inspired designs. There will be framed pictures, foamboards, cards and fridge magnets! I'll give you the full details of everything about the fair nearer the time, but do please check out the websites if you want more info now. And of course check them out on Twitter and Facebook! 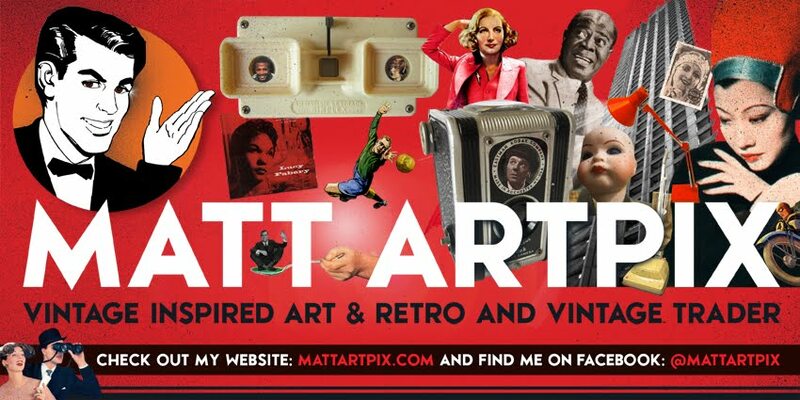 Mr ArtPix is thrilled to be at SO VINTAGE LONDON!! 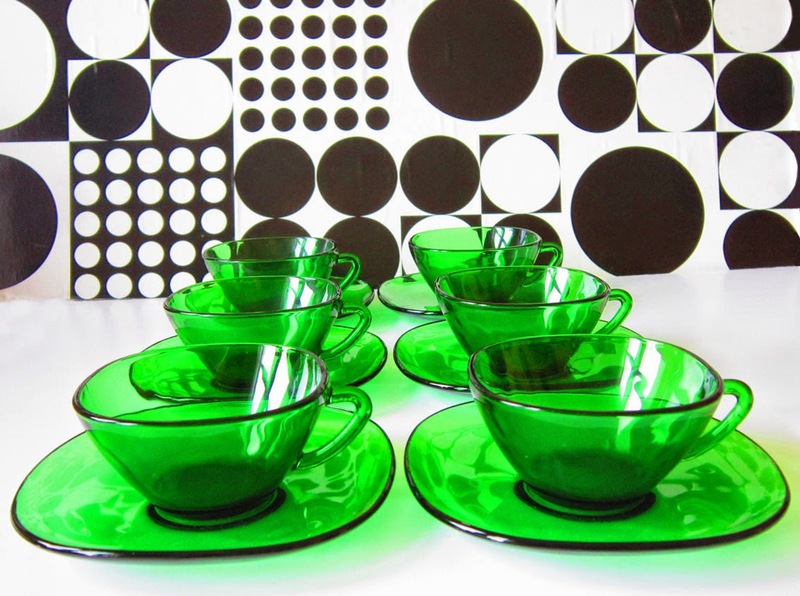 Wow, you'll find groovy 60s French cups and saucers! And an example of one of my collages using original vintage items. At last the World Cup has started!!!! And tomorrow England are playing!!!! The ArtPix household already has the flags out and the beer in, ready for the big game! This is always a great time, when England and the English come out in support. I scrabbled around the loft to find my original England shirt from 1977. Not surprisingly, it doesn't fit anymore, but absolutely shouts out retro cool!! 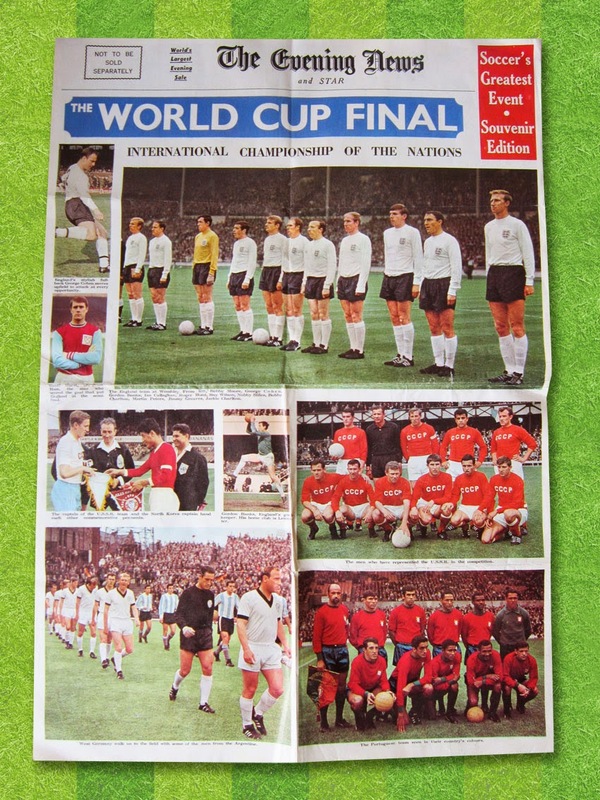 Also, a few items from the fabulous 1966 World Cup triumph. I actually have a family link to someone from that famous day, so the victory is even more special in the ArtPix clan. I might tell you one day!! 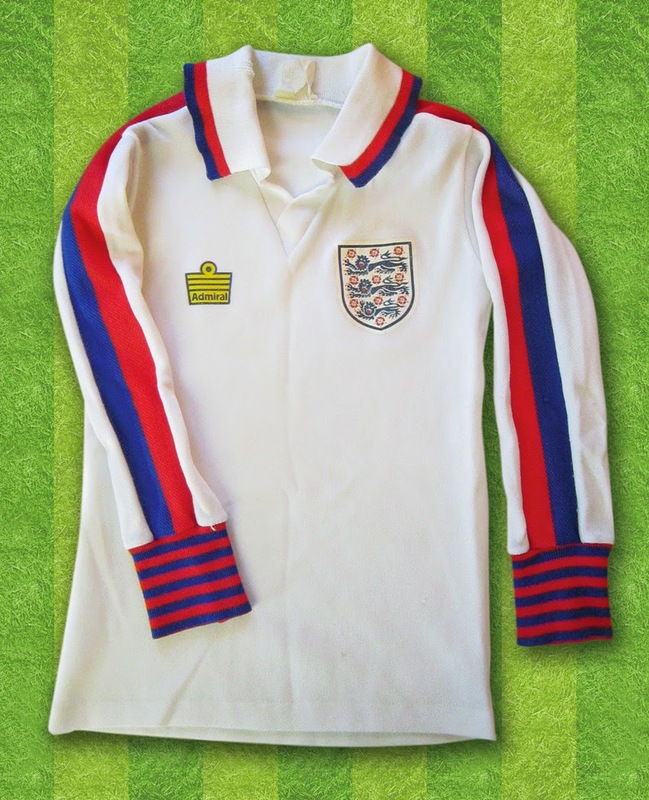 My fantastic retro England top from the 70s! 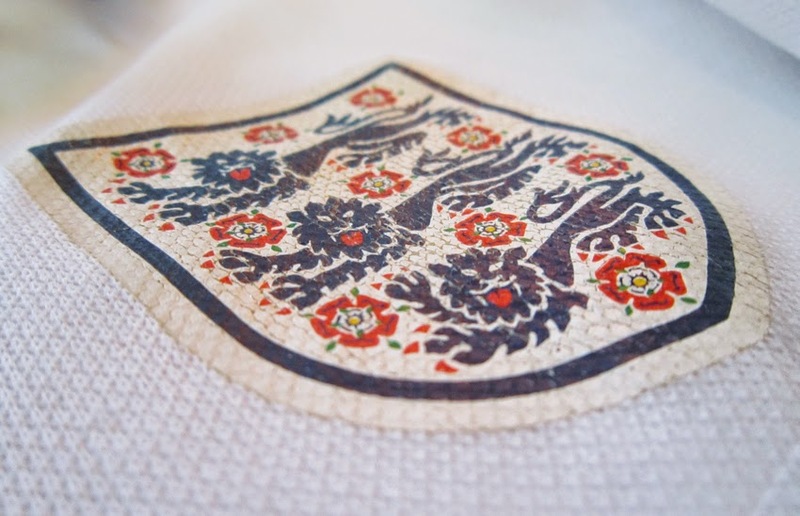 Close up of the classic Three Lions logo. 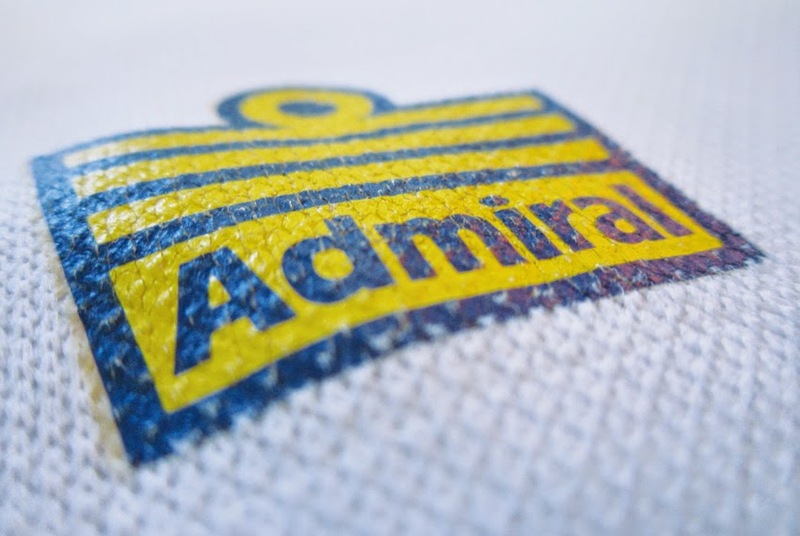 Admiral, the ultimate 70s retro shirt makers! 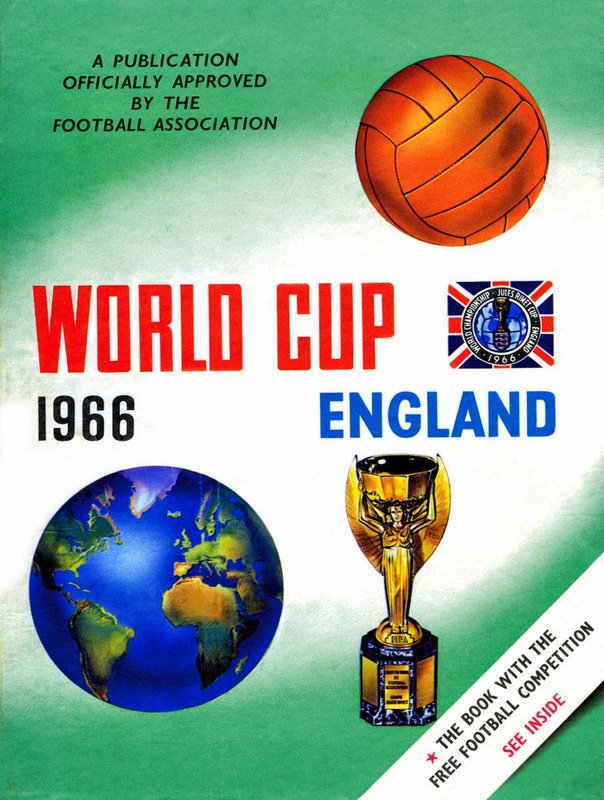 Cover of a great book from the 1966 finals. 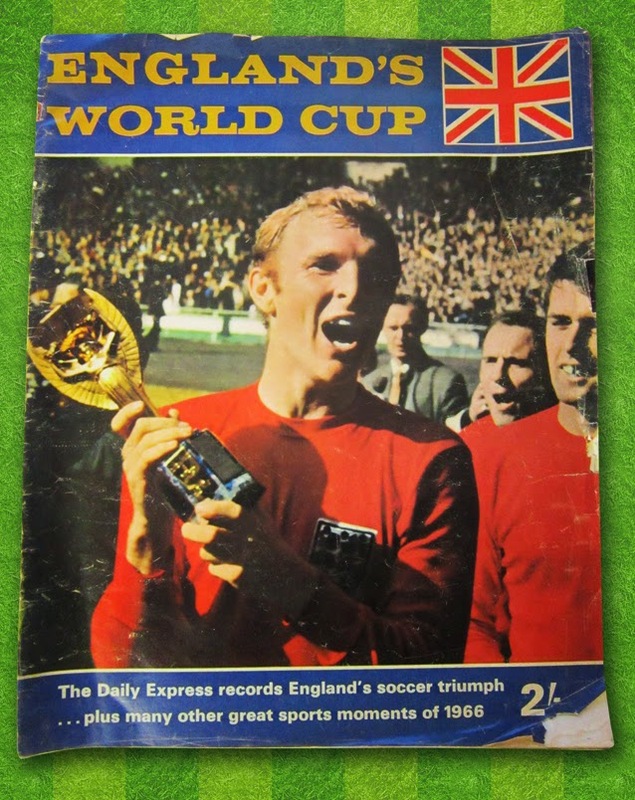 Daily Express magazine, celebrating the brilliant victory, this is actually for sale, contact me now!! 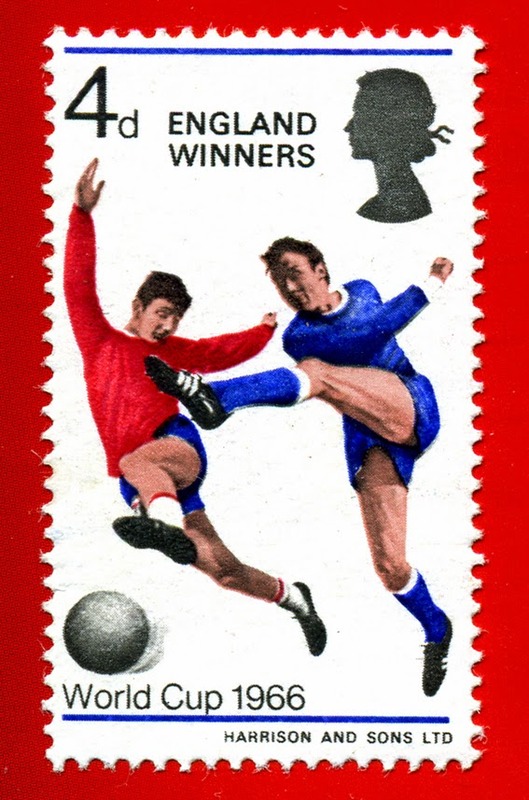 Even stamps were produced to commemorate the win! 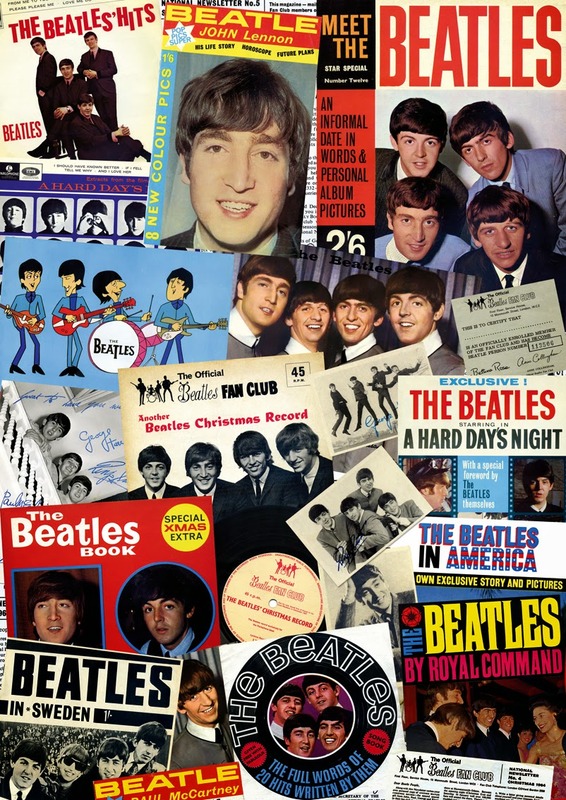 A huge Evening News colour poster, also for sale!! Hi everyone, I'm back from France!!! I was hoping to do a lovely blog showing some of the 20 million photos I took, but my camera has decided to not download pictures. Terrific. 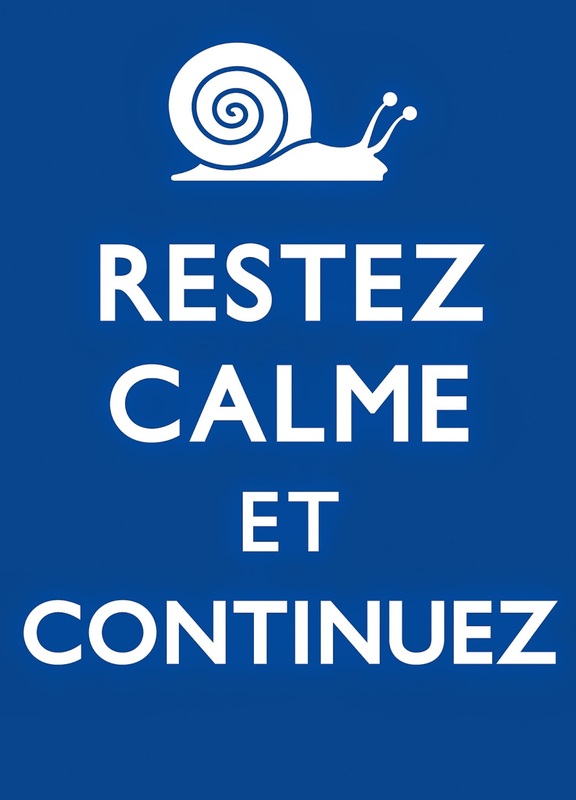 Oh well, I'm hoping I can still get at them, but for now it's RESTEZ CALME ET CONTINUEZ!!!! 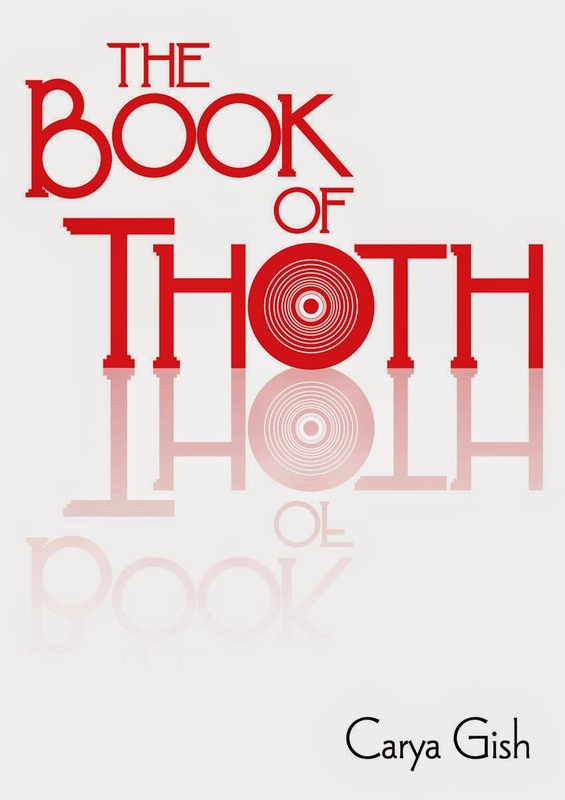 I shall now be concentrating on typesetting Carya Gish's latest work, THE BOOK OF THOTH. The cover design is already complete and the book is aiming to be published in the Autumn. All very exciting! !